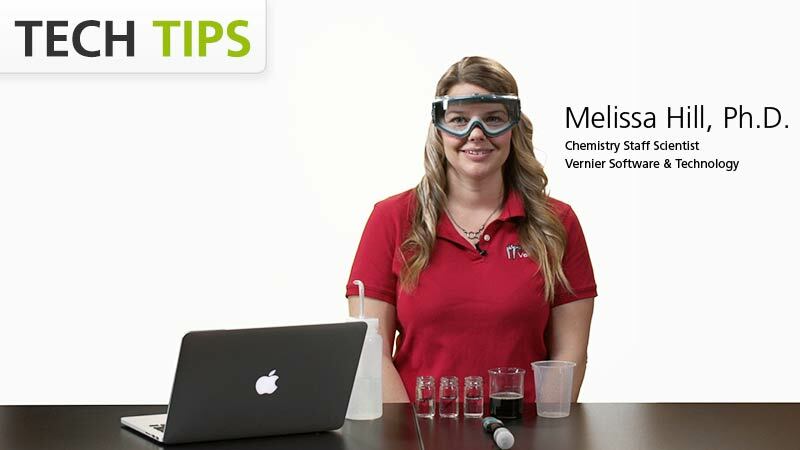 Teach with Vernier—your committed lab partner for teaching physical science with technology. Our complete solution of sensors, experiments, and resources is dedicated to your teaching success and your students’ learning. These versatile sensors connect directly with computers, Chromebook™, iOS, and Android™ devices—no interface required. They connect via Bluetooth® wireless technology or wired via USB to your device. 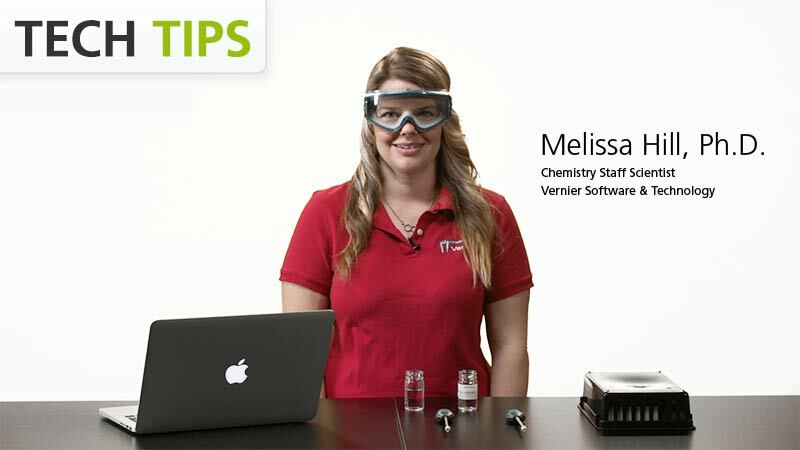 Most LabQuest sensors require an interface from the LabQuest family to send data to computers, Chromebook, iOS, and Android devices. Lab equipment and accessories make it easier to set up experiments, get better data, and enhance explorations. Make experiments the most engaging part of your science instruction with our teacher-tested lab books. Each book includes ready-to-use student instructions, teaching tips, sample data, and customizable word-processing files of the student pages. Topics include properties of matter, forces and interactions, and electricity. Graphical Analysis 4 is our free app for collecting, analyzing, and sharing sensor data. Available for Chrome, Windows, macOS, iOS, and Android. Display and control LabQuest on a computer to teach students how to use LabQuest, demonstrate experiments, or share class data. 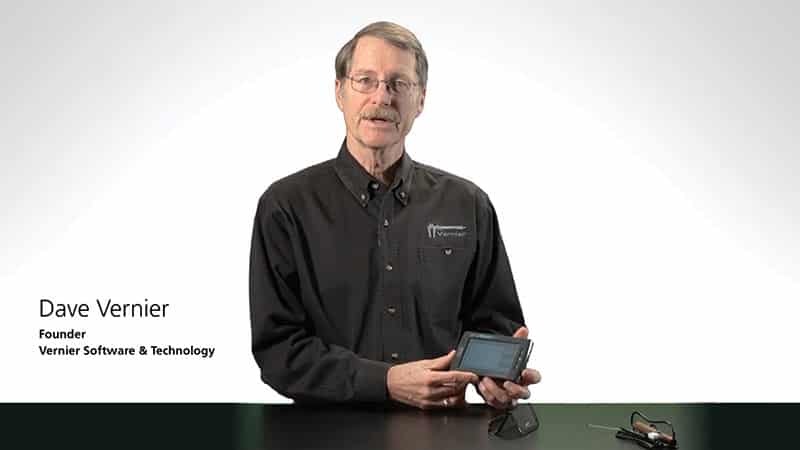 Display and control LabQuest 2 from your iPad to demonstrate how to use LabQuest, monitor student progress during labs, and enhance post-lab class discussions. With our physical science packages and recommended products, it is easier than ever to equip your lab. Engaging students in the collection and analysis of scientific data takes innovative technology. It also takes stellar service from the partner you choose. 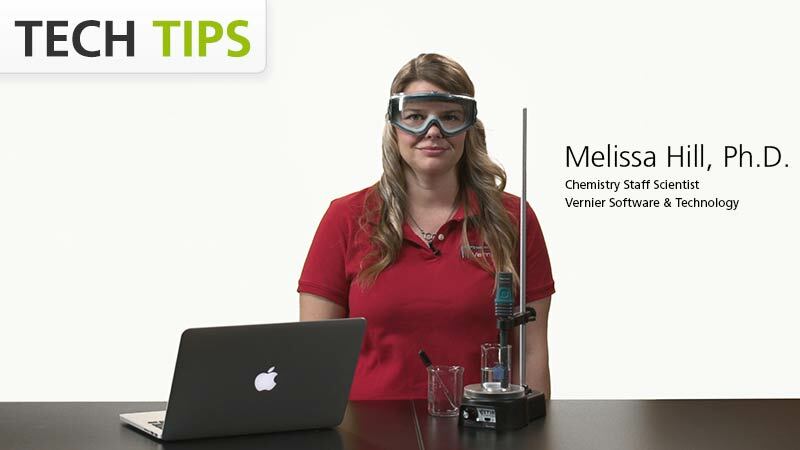 At Vernier, our priority is to provide science educators with unparalleled customer service, technical support, and resources so that you are always supported when integrating our technology.